Please provide us with your name and email address, and we’ll email you a copy of our research services brochure. Your personal information will remain completely private and confidential, and will never be shared with any third-party. 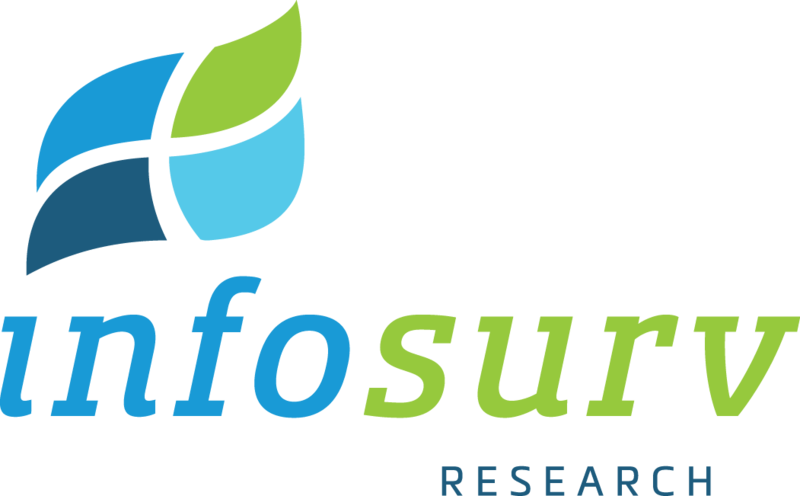 NOTE: If you prefer to speak with an Infosurv representative, please call us at 888.262.3186.